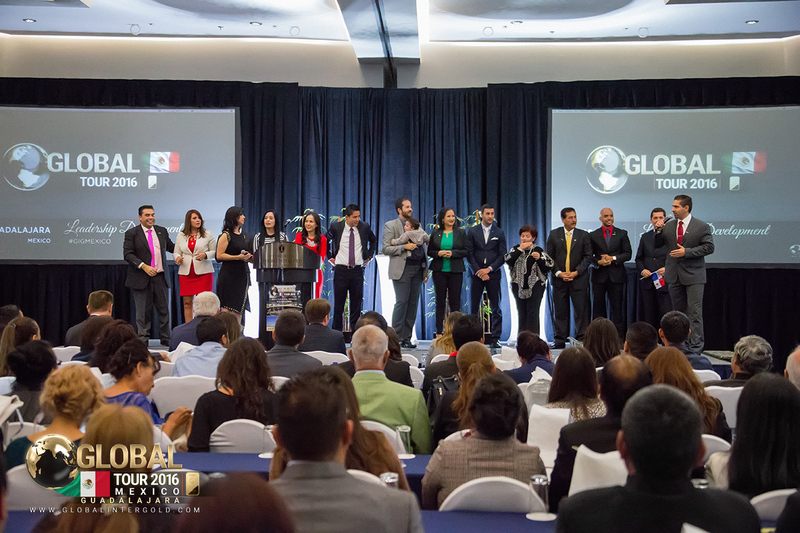 A new vision of business was outlined at an event on earning opportunities held in Guadalajara, Mexico. Its participants proved that friendship is the foundation for business! During November 12th-13th, people from different parts of Latin America gathered in the InterContinental Presidente. … for example, Octavio Corona. He is a living proof of the fact that friendly people are a magnet to success! The participants of the conference learned a lot from the eminent motivational speaker Omar Villalobos. 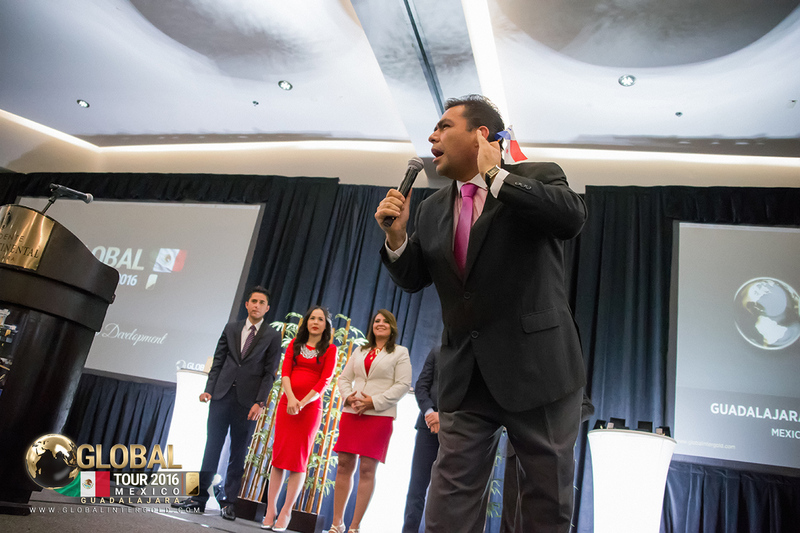 He is one of the best personal development trainers in Latin America! 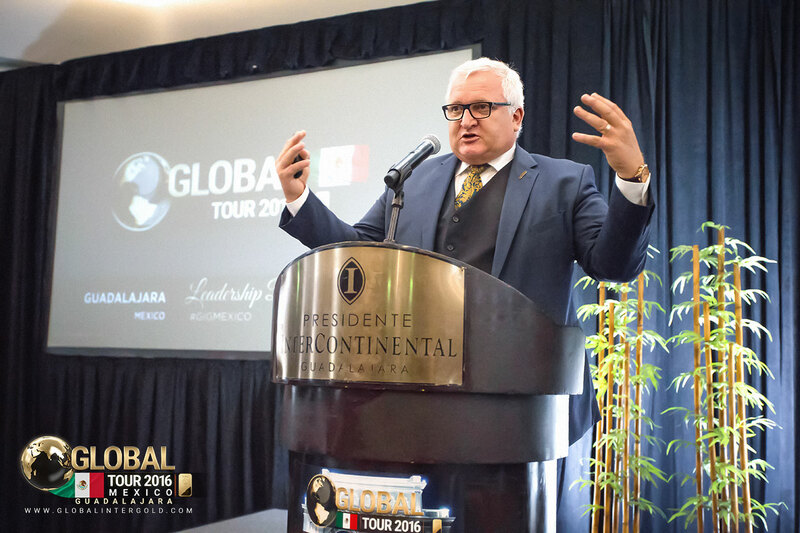 Participants attentively listened to the speech of Gyorgy Fuzesi, the Director of Development for Global InterGold. More than 2 million customers of this company help each other to achieve success. Instead of competition, business can be based on collaboration! 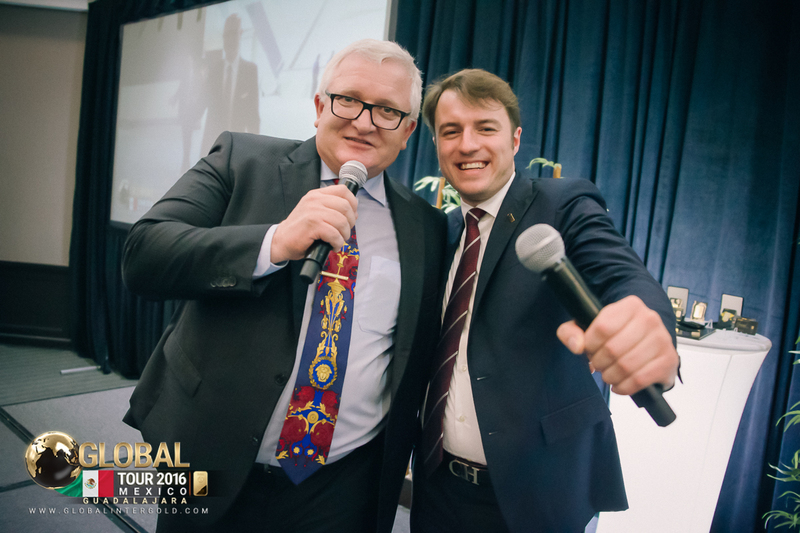 The Global Leader Ostap Pechenyi talked about the gold business with Global InterGold which allows him to earn well, travel the world, and live life to the fullest. We know that you want to enjoy what you do. 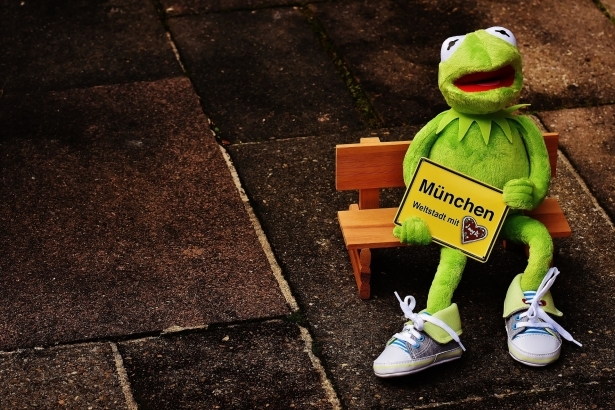 Attending a conference seems a good idea to learn how! You will get acquainted with positive and energetic people who know the secrets of earning money while having fun! 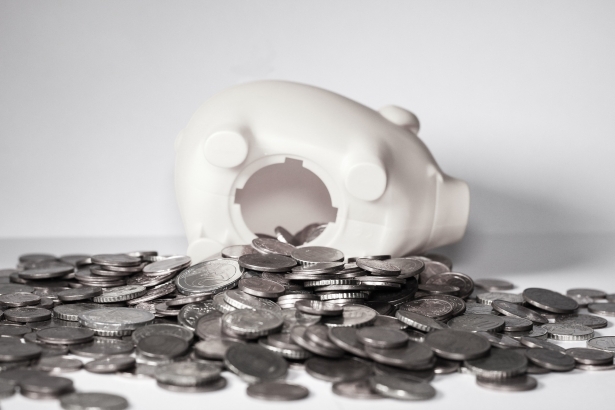 Do you feel that you cannot afford attending a company’s conference? Do not get upset. Choose any free event in your region or simply join a webinar from the comfort of your home. Take part in upcoming events with Global Events!